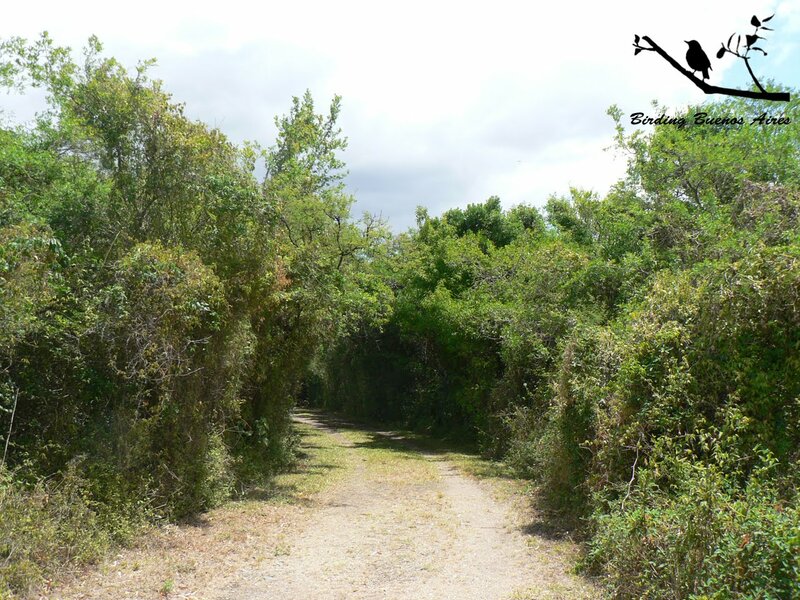 Isla Martín García (Martin Garcia island) is a small but incredible place for any nature fan. 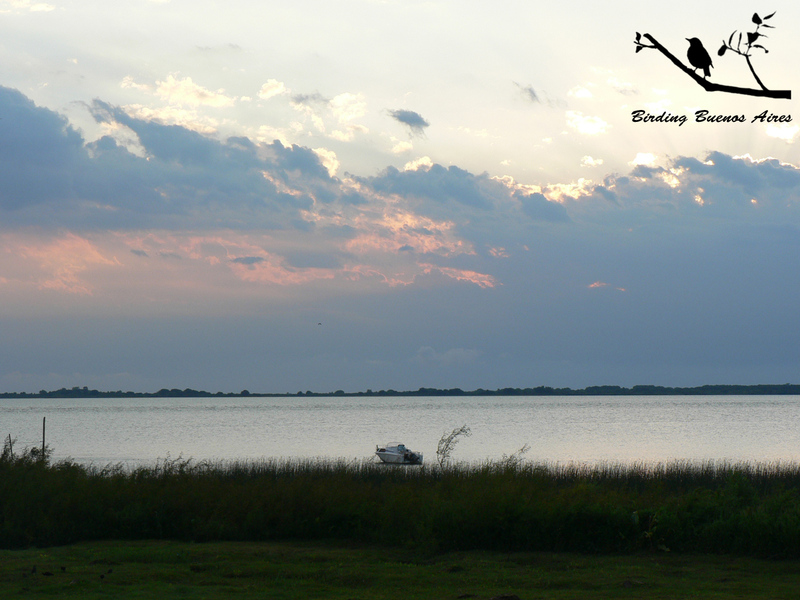 It's located in the Río de la Plata (La Plata river), close to the neighbor country of Uruguay, and to the mouth of the river with the same name. 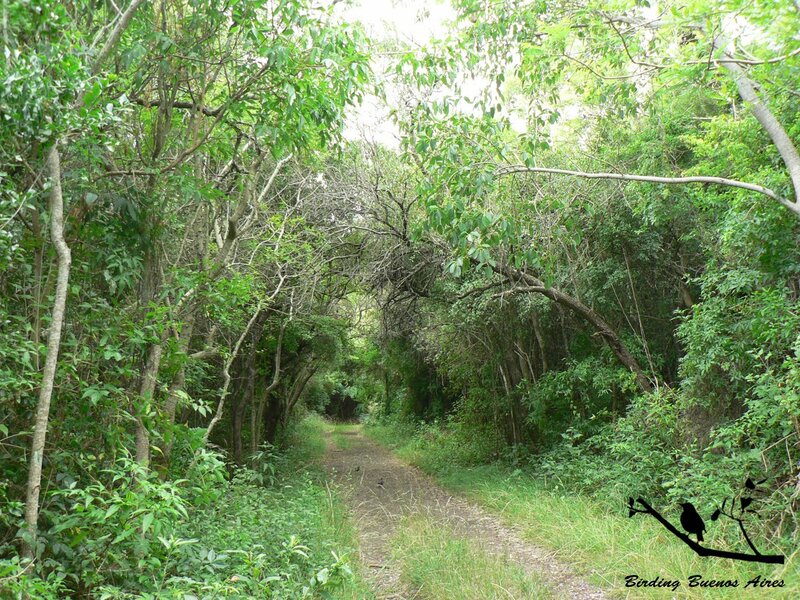 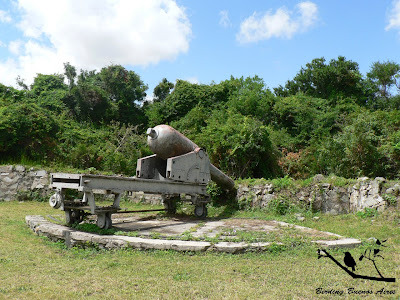 It's a natural reserve with an important historic heritage since its strategic location. 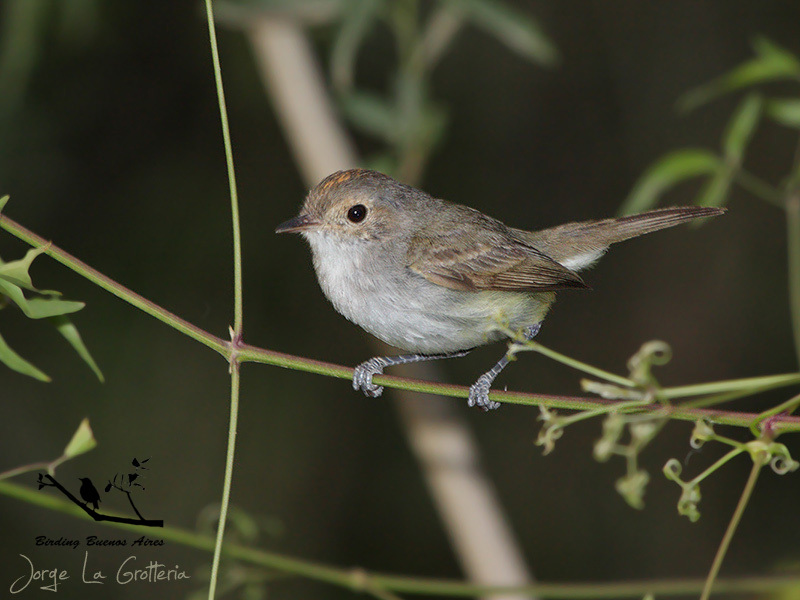 Despite of its small size it presents an amazing biodiversity that makes it the most biodiverse spot in Buenos Aires province. 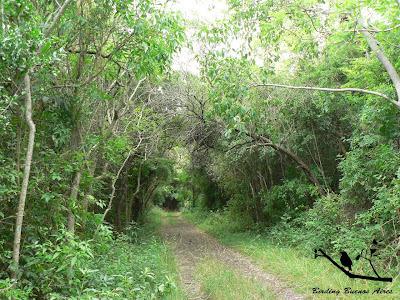 Riverside and Espinal forests are very well represented with lush vegetation, big trees and many epiphytes. That's the reason for the high diversity of species in the island. 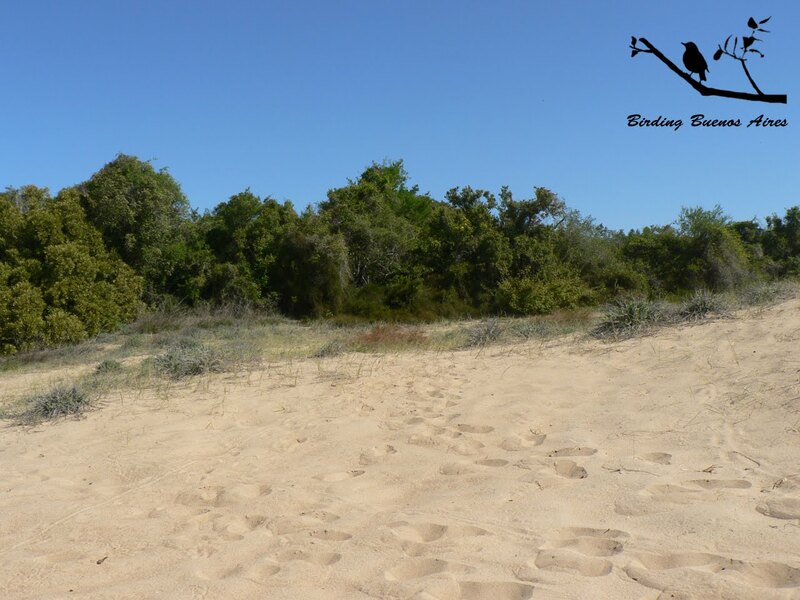 A third inland ecosistem are the xerophytic vegetated dunes, that shows another type of flora and fauna because of the different humidity conditions (is much drier than the forests near the river coast). Regarding birdwatching this place has a lot to offer because of the features mentioned before. 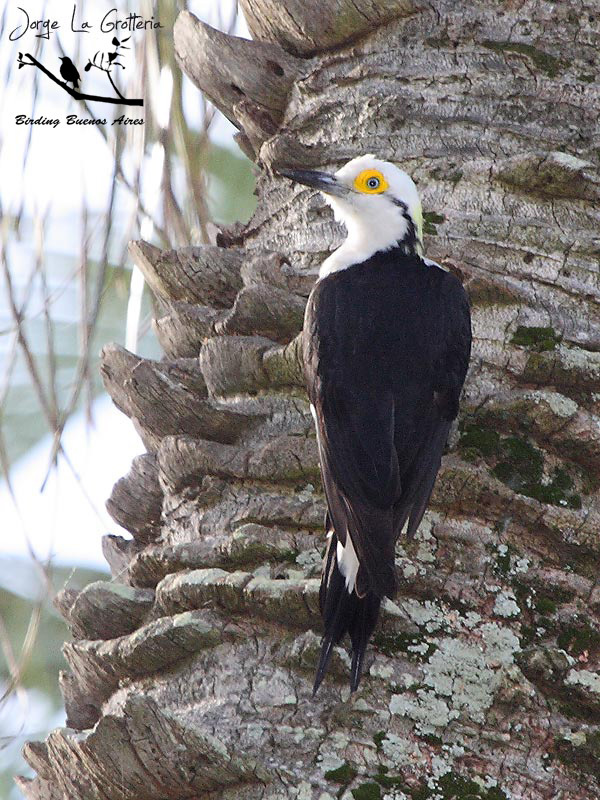 Among the “most wanted” species we could quote the wonderful White Woodpecker (Melanerpes candidus), Euler's Flycatcher (Lathrotriccus euleri), Tawny-crowned Pygmy-tyrant (Euscarthmus meloryphus), Swainson's Flycatcher (Myiarchus swainsoni) and the Red-rumped Warbling-finch (Poospiza lateralis), which is very comon in the island. 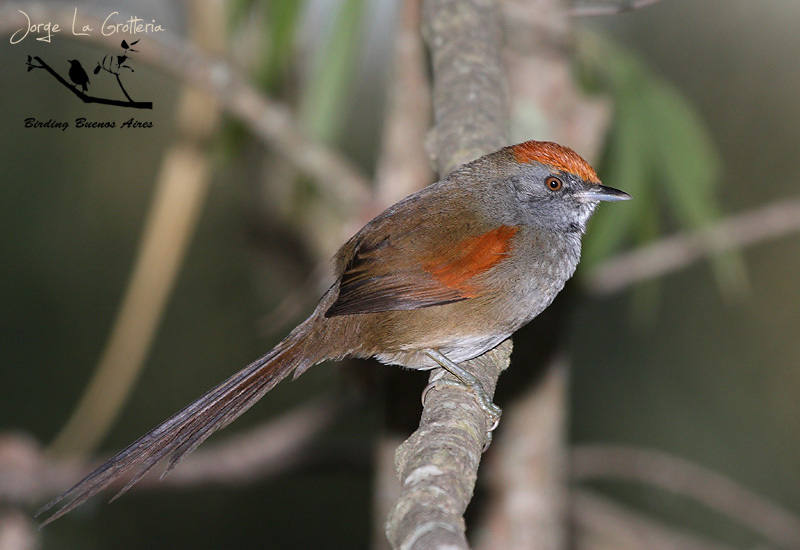 Furnarids are common too, such as the Stripe-crowned Spinetail (Cranioleuca pyrrhophia), Short-billed Canastero (Asthenes baeri) and Chicli Spinetail (Synallaxis spixi). 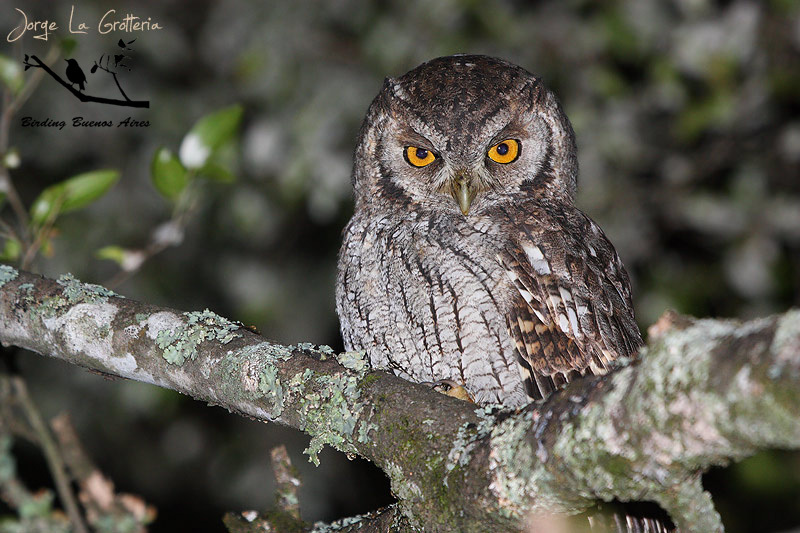 At night you could find the Tropical Screech-owl (Otus choliba) and, if lucky, the Great Horned Owl (Bubo virginianus). In the trip to the island, while sailing through the many rivers of the delta and part of La Plata river, there are many aquatic birds like the White-necked Heron (Ardea cocoi), Southern Screamer (Chauna torquata), Coscoroba Swan (Coscoroba coscoroba) and the Black-necked Swan (Cygnus melanchoryphus). 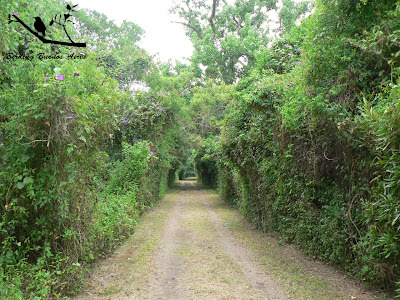 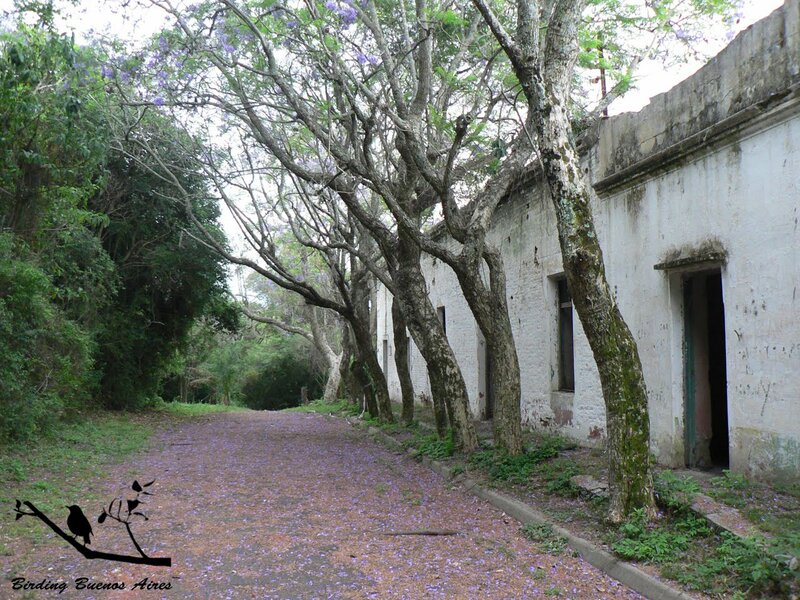 The island is a paradise for butterfly lovers too, with some species restricted to this place in Buenos Aires province (not found in the continent) and typical of the rainforest. It's a good spot to find the Argentine Flag Butterfly (Morpho epistrophus argentina), whose catterpillars are everywhere in the island until December, when the adult butterflies appear. 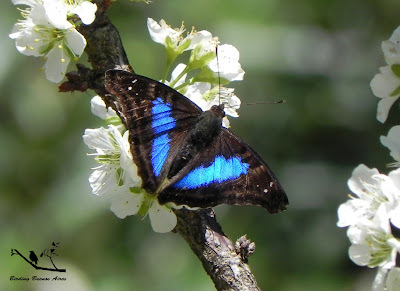 Other remarkable species are the Eighty Butterfly (Diaethria candrena), the Sapphire Butterfly (Doxocopa laurentia) and many papilionids such as the Polysticto (Battus polystictus) and the Astyalos (Heraclides astyalus).